Wharton Computing supports learning, teaching, research, and facilities, with an emphasis on security and an eye on innovation. World class faculty require world class technology. From classrooms to their offices, Wharton Computing supports the technological needs of our faculty. 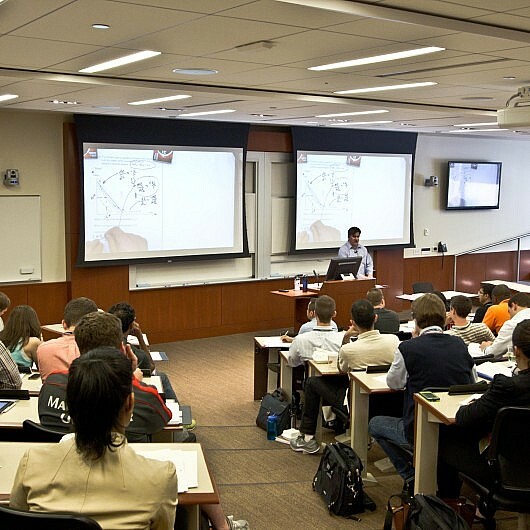 Technology touches every aspect of the student experience at Wharton. We offer a wide array of services and resources for students. Wharton Computing staff work in every department with the goal of helping increase efficiency and implement time and cost saving technologies.